A simple, quieter, more traditional start to the day. The usual pattern during the month is below. Sometimes things change when there is a special service or festival. 10.00 a.m. Our main service for worship together, hearing God’s word, growing in our faith and being strengthened for our daily lives. A worship band leads us in song and praise in the morning and evening. Children’s groups take place at 10.00 a.m. except when it is an All Age Service when we are all in together and the service is shorter. A crèche area is always available. 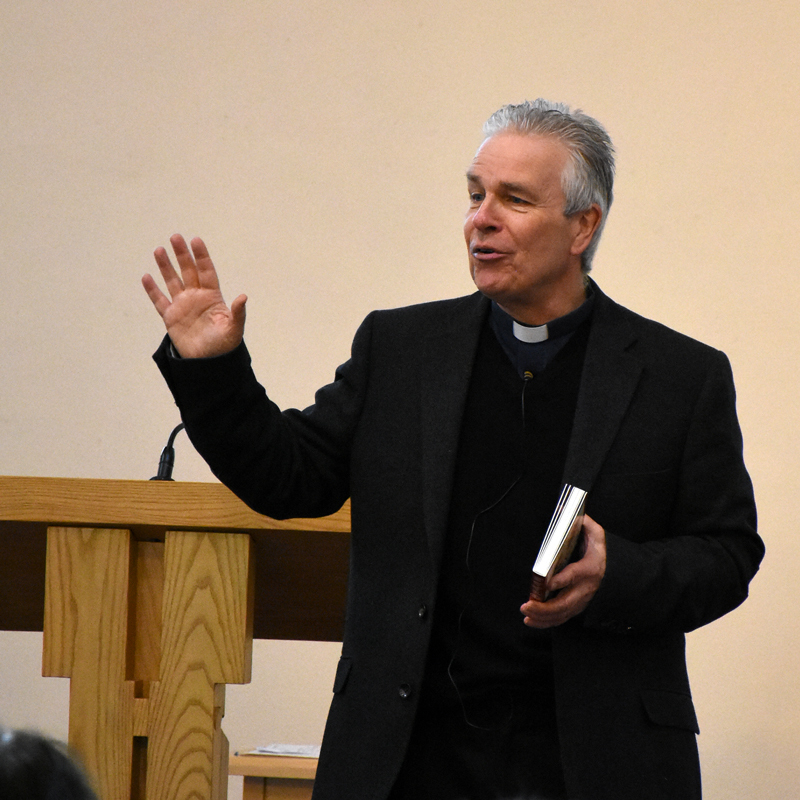 2nd Sunday ENGAGE : a varied and creative service focusing on PRAYER – for our world, church and community. 3rd Sunday IGNITE! : a new service of praise led by our Island House Band : relaxed, informal and engaging with our lives today and finishing with doughnuts, muffins…! 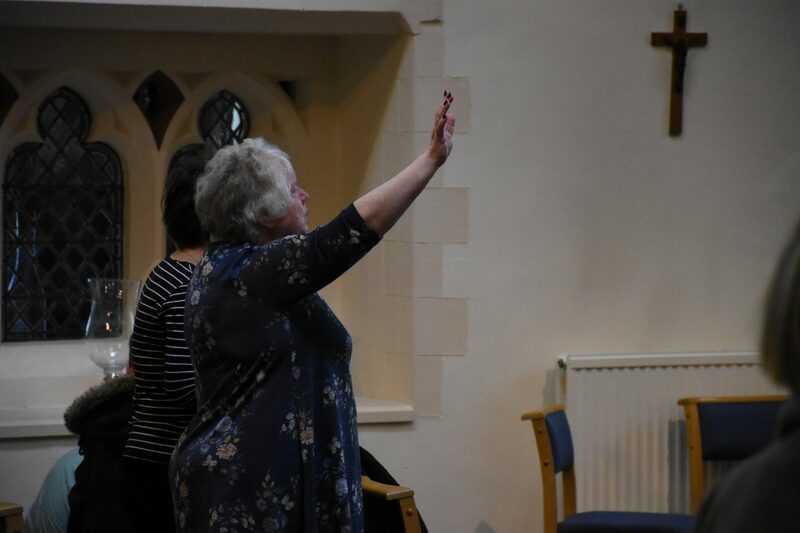 4th Sunday ENCOUNTER : a time of Holy Communion with an emphasis on allowing space to meet with God, receive from Him and be renewed in the Holy Spirit. 5th Sunday SPECIAL : anything could happen! Perhaps a United Service, mission theme, healing focus…. A simple service with a brief word providing a little ‘oasis’ in the middle of the week. As a local Anglican Church we are here for these special and significant times in people’s lives. Please contact the Church Office (01827 62612 or email st.georgeschurchglascote@btinternet.com) on Monday to Thursday between 9.15 a.m. and 1.000 p.m. or fill in the form on the “Contact Us” page. Alternatively, outside of the above times, contact the Vicar, Gary Simmons, on 01827 750433. We will be pleased to help you in any way and look forward to your enquiries.